Sometimes we think a special moment is a time you have prepared in advance, followed by things going according to plan. We can use any opportunity to take time to invest in our children, we don’t need to wait for the perfect moment. Have you tried turning ordinary activities into a great time spent with your children? The perfect time can be during a regular day at your own work. I have learned this: to always keep an eye open to what I’m doing, seeing how can I include my children in my daily work. The father’s role is very important to their children, it helps them become strong in their identity and develop life skills. Last February, I was asked to lead a team to Israel as the previous leader was no longer able to go on the trip. It was a decision I had to make overnight, as the flight was leaving in 48 hours. 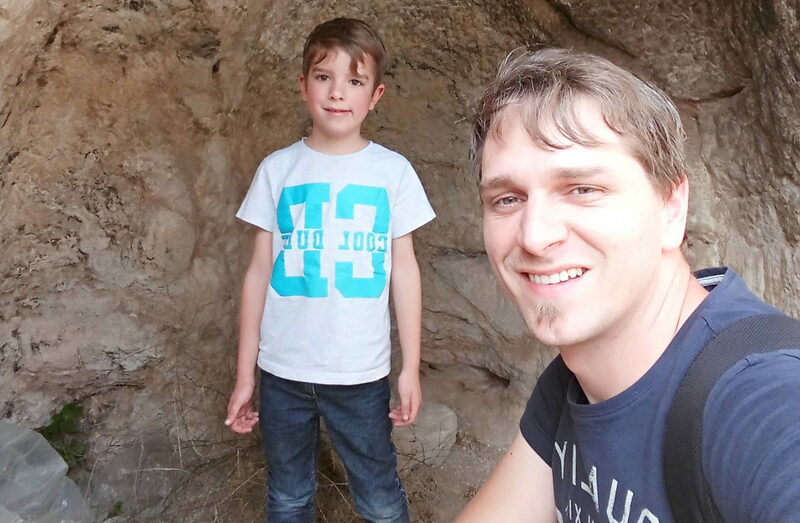 Suddenly, I got the idea to take my 5 year-old son Lukas along with me on the trip as it was exactly during the time of his vacation from kindergarten, making it possible for him. During the trip, I realized how much he understood about where we were going. He may have been the youngest on the team, but it was a very special time for me and my son. The adventure was very important for him and for our relationship, as we spent quality time together. Our children imitate us, they do what they see their parents do. If we want to pass on our values to them, we need to intentionally allow them to be part of our daily activities. It was a very small thing for me but it was such an important thing for Lukas to be able to come along. I am sure this experience has impacted his life and made me understand much better that our kids can and should have a role in what are we doing. The small things that we do on a daily basis will help them understand how important they are to us, if we allow them to be part of them.